With the appearance of traditional architectural coatings, Flame Control Fire Retardant Coatings inhibit the spread of flames and reduces heat penetration through the use of intumescent technologies. Flame Control features a wide variety of coating types to serve many different types of projects and applications. Utilize our product selector tool to identify the correct coating for your project. Already know what you need? Simply select your product from the quick reference product guide. View our standard colors. Find out how to order a custom color. We have the capabilities to manufacture batches small and large. There are never any minimum order requirements. That's the Flame Control Advantage. 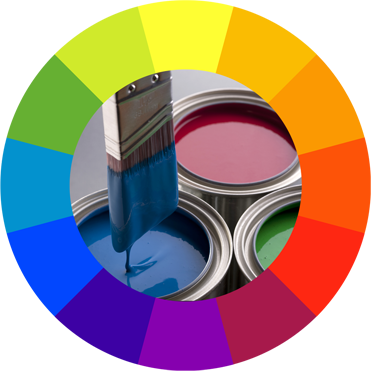 Flame Control Fire Retardant paints are designed to provide rated protection to interior and exterior substrates. Featuring Class A and Hourly Ratings, these paints are ideal for reducing the burn characteristics of many types of surfaces. 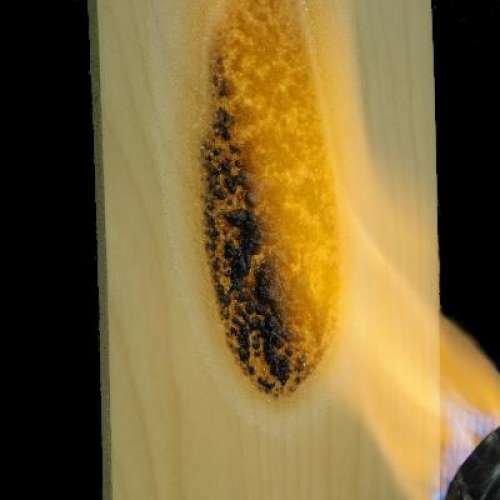 Flame Control Fire Retardant Varnishes provide Class A and Class B ratings to interior wood. These products feature a clear, attractive, durable finish while complying with building and fire codes. Flame Control 60-60A is a single-coat water based intumescent paint that provides a 15-Minute Thermal Barrier on SPF. 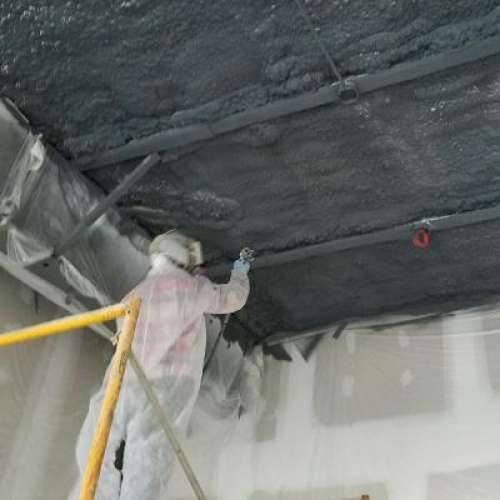 60-60A represents the latest in coating technology and has been approved for use on exposed spray foam. 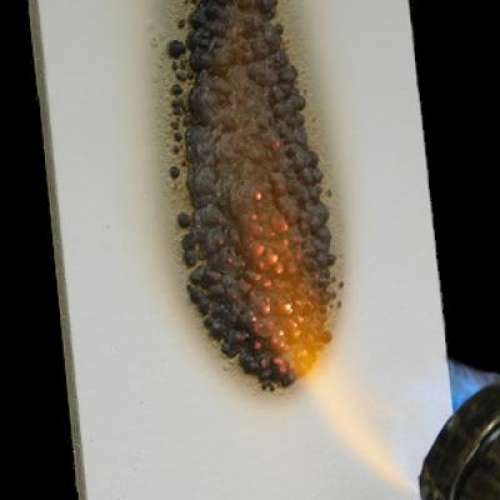 "The intumescent coating made by Flame Control had been specifically tested for use with Quadrant foam to meet the strict NYS Building Code requirements for a 15-Minute Thermal Barrier. The intumescent coating was white providing a bright surface for increased lighting efficiency. By being able to complete the insulation project during the winter months in an unheated building allowed the contractor to meet their timetable for construction. The owners are very happy with the completed project and are eager to move their equipment into their new facility."